Introducing "Wander Tales" Comics - In Collaboration with Ramya Sriram of "The Tap"! ~ The Wandering Soul's Wander Tales.. 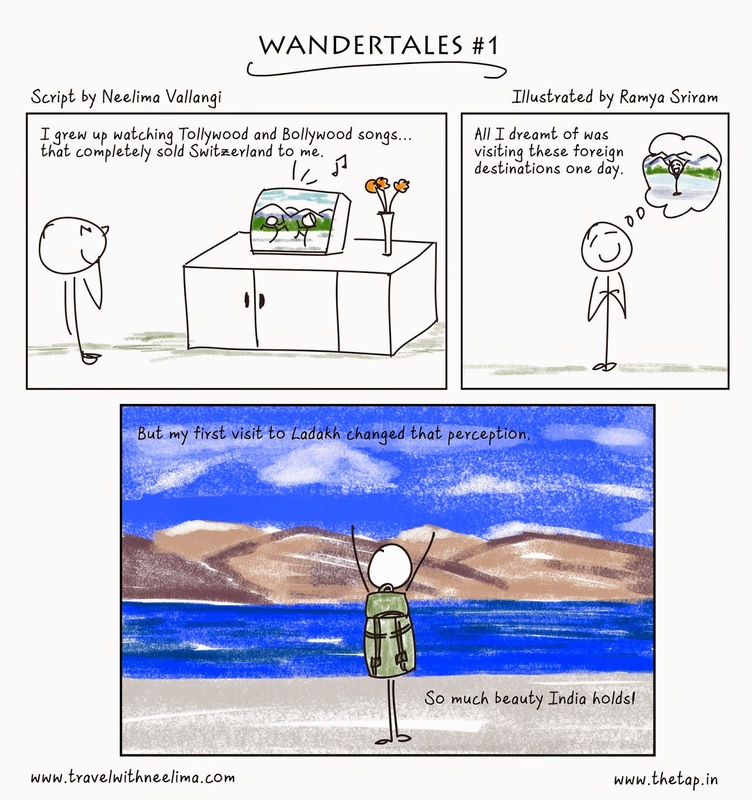 Introducing "Wander Tales" Comics - In Collaboration with Ramya Sriram of "The Tap"! We all love comics now, don't we? The kinds that can cleverly condense our long-drawn-out thoughts into insightful little drawings. So when Ramya approached me with the idea of working on a travel comic, I was more than excited to see how it shapes up. Ramya, is a talented illustrator who has donned several hats in the past as book editor, copywriter but storytelling is what she enjoys most. Check out awesome work at www.thetap.in, I personally love her fun and nostalgia-inducing "Amma Says" series where she talks about moms and all the things they say. And me, well you know me. I am the wandering soul. I will tell the stories. Ramya will draw the comics. 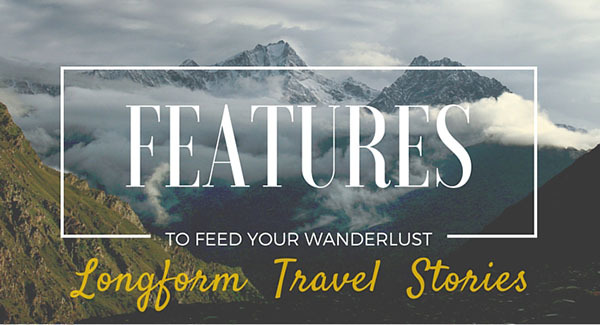 And together we present, Wander Tales! Here's the first one. 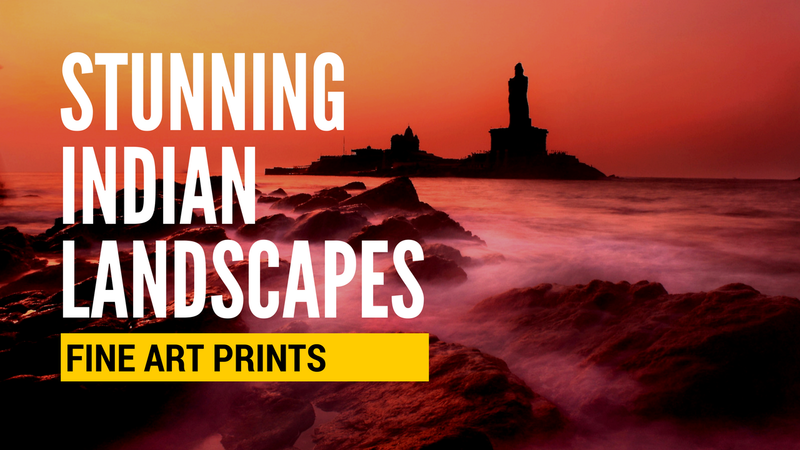 We hope to make this a bi-monthly series. Thanks! Keep watching this space, more comics coming soon. You're always an inspiration... Keep it up! Good work Neelima. Humor in life does help us to be healthy and excited about the way we look at life. Cheers !! That is great news Neelima! Looking forward to all your comics travel tales and thanks for introducing Ramya! Good One Neelima & Ramya ....! !